The Norwalk Boat show is coming to the Norwalk Cove Marina September 21-24, 2017. 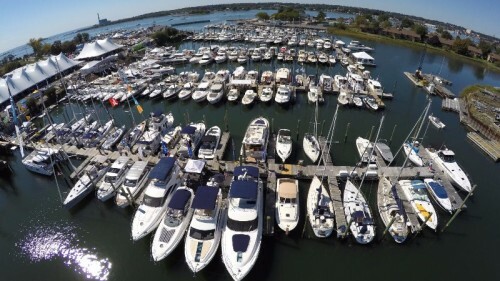 It’s a family-friendly event along Long Island Sound with over 300 boats and accessories, demonstrations, free boat rides, music, food and the all new Touch-a-Boat. Even if you’re not a boating enthusiast it’s sure to be a fun way to spend a nice September day. 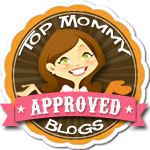 Posted in Family, Family Day Trips, Shows/Events, Things to do in CT, Travel. Tagged East Norwalk CT, Long Island Sound, Norwalk Boat Show, Ticket Giveaway, Touch a Boat.